Our artisans in Baja California, Mexico set a festive tone with this spectacular Jewels of Holiday wreath, crafted of natural leaves, preserved lime green cedar and golden eucalyptus on a natural twig base and accented with gold-tipped pinecones and faux purple roses. Gathered and arranged by hand by our artisans in Baja California, Mexico. No two will be exactly alike. Each everlasting jewel tone holiday wreath measures approximately 22 inches in diameter. 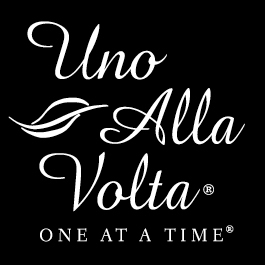 Handcrafted exclusively for Uno Alla Volta from the hearts and hands of artisans.